Pre-made cards are cute but they tend to be cliché. Looking for unique Valentine gift ideas for kids? Here are five fun ones to discover, with a little something special for everyone. Gear up for Valentine’s day with adorable heart wear and heart-themed gear. From hats to t-shirts to tote bags, hearts appear everywhere this time of year. Whether you choose a cozy, heart-emblazoned sweater or a comfy pair of pajamas, your sweet sentiments are sure to be appreciated.. 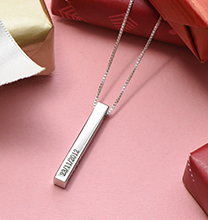 If you really want to make a splash, consider giving the gift of a kids name necklace. 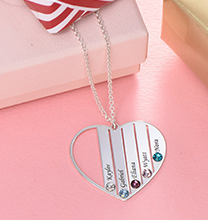 Heart necklaces with birthstones, adorable name necklaces in silver, gold, or colourful acrylic, and enamel necklaces with initial charms are just a few of the options available. 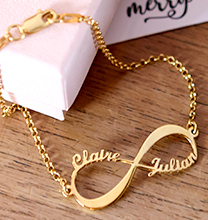 If you like, you can increase the excitement by adding mum jewellery to your own collection. 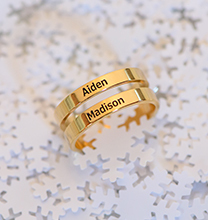 With birthstones, charms, and more, these rings, bracelets, and necklaces are a fantastic way to show your children how special they are and keep them close to your heart always. For children with unique interests, subscription boxes can be a great way to show you care. 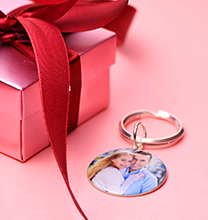 The fun starts when you present them with the first gift at Valentine’s Day, and it continues when your child receives a gift in the mail on a monthly or quarterly basis. Check online for different options to suit your child’s personality. Valentine’s day is all about caring, and friends hold a special place in our hearts. 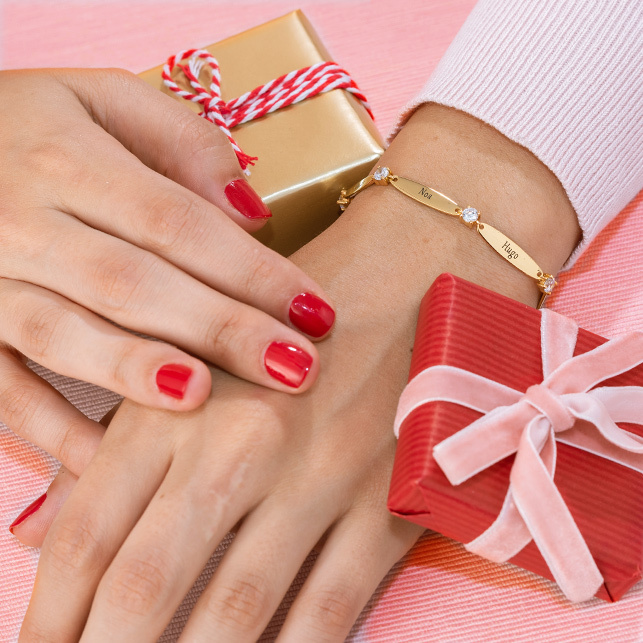 Help your kids learn to show they care by giving them the gift of a friendship bracelet kit. Besides helping them learn more about the art of gift-giving, these little kits offer a fun way to spend some time engaged in creative pursuits during the long, chilly days of February. Candy makes a wonderful treat, particularly when it is presented in an adorable heart-shaped box. Kids will feel extra-special, and they’ll have fun sharing with others. You can also bake up a batch of adorable cookies or cupcakes decorated with little heart-shaped candies. Either enjoy them at home with your family or have your kids share them with their friends. Use YouTube or Pinterest for inspiration; there are plenty of great tutorials and photo galleries that will help you get started. Whether you pick just one of these valentine gift ideas for kids or combine a few to create an unforgettable celebration, your efforts are sure to be appreciated!